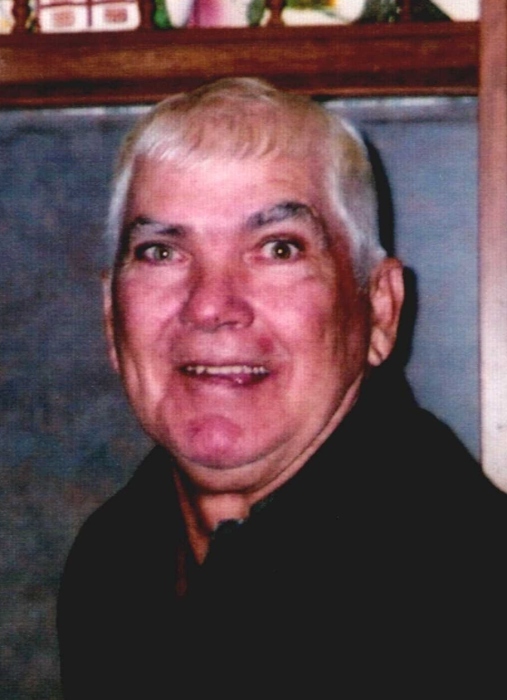 Kenneth Condra age 76 of Bridgeport passed away February 4, 2019. He is survived by his wife, Elsie Condra; children, Gwen, Joel, Gerald, and Clifford; many grandchildren and great grandchildren; siblings, Nell Richardson and Charles Condra. He was preceded by his parents, Ben and Nellie Condra; brothers, Jess, Ed, and Franklin; sisters, Lucille, Ann, Sue, Louise, and Ruth. Visitation will be Thursday from 2-8 and the funeral will be 12 PM Friday February 8, 2019. Burial will be in the Mt Carmel Cemetery.